Phronema offers a wide range of medical devices used in the ophthalmic field. Science and Innovation was developed to provide an excellence ophthalmic device. We are a provider of medical products for ophthalmic applications. Phronema S.r.l. is manufacturer of diagnostic medical device, regional distributor for Alfa Instruments S.r.l. & Alfa intes S.r.l. and national distributor for EYEOL UK. 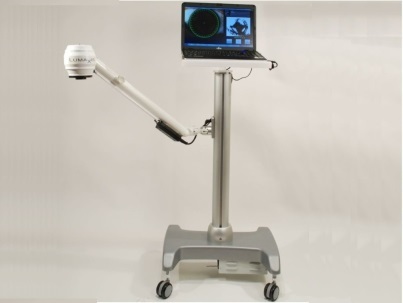 Lumaxis® is an innovative device based on polarimetric interferometry technique which allows the surgeons to detect principal stromal collagen fibrils orientation. Lumaxis® can be a very usefull during corneal transplantation with tremendous impact on lamellar transplants where the fibrils orientation of the donor can me matched with patient one. The Phronema company is present at all major ophathalmic congresses to esnsure communication with the customers. 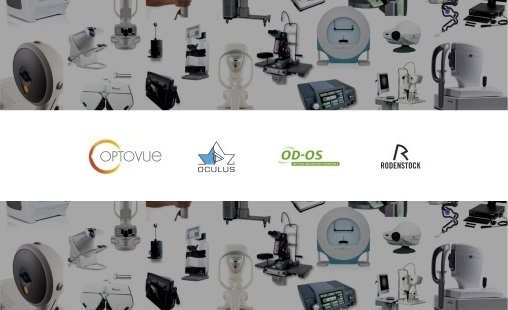 Phronema S.r.l was founded in 2011 as company developing advanced technologies for ophthalmic applications. 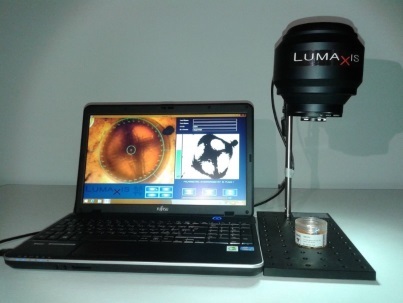 Over the past years, Phronema company have developed and patended a new system,Lumaxis®, based upon Polarimetric Interferometry to detect principle corneal lamellae orientation and resultant optical characterizations. Phronema is applying and maintaining its Quality Management System according to the standard EN ISO 13485 and council directive 93/42/EEC. The company applies to high quality standards in development, production and service. In accordance with the new guidelines of the Ministry of Health of Italy, concerning healthcare advertisement of medical devices, the user is warned that the information here contained are exclusively referred to healthcare professionals.